Russell Snape performs a range of music that is near to his heart. His ability to entertain will have you up and dancing. Mick is a well known, well respected and well loved Vocalist and Guitarist. Supporting the likes of 10cc, Keith Urban, Matt Finish, The Searchers, Jenny Morris, Redgum, The Divinyls, The Choirboys……to name a few. Mike is sure to have at least have one or 2 tunes for everyone that enjoys music. 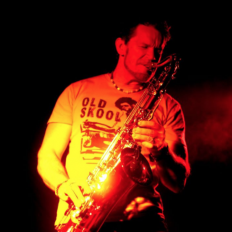 ROBBIE…T is a great soloist with a wealth of experience in the industry spanning over 25 years in the music industry. Tamworth-born-and-raised and now based in Newcastle, Jesse Vee is a talented vocalist and guitarist. Globe-trotting Novocastrian musician KEVIN O'HARA plays classic hits to current chart toppers, using an acoustic guitar with sequenced backing. Greg plays a very wide range of covers spanning 60’s, 70’s, 80’s, 90’s and 21st Century to present day songs. Anyerin is a bold and unique artist that stands out among the rest. 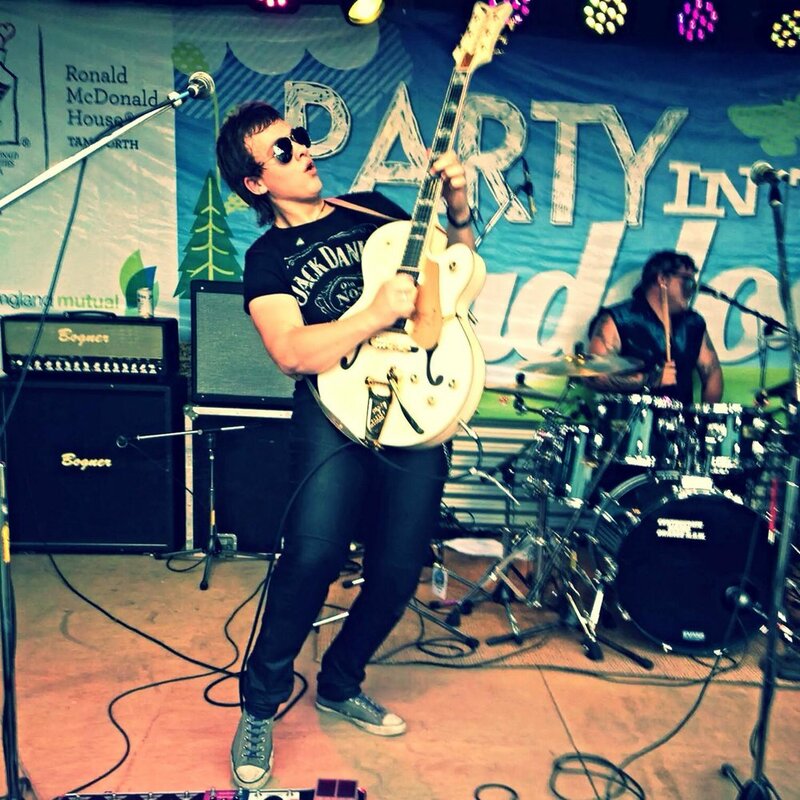 A solo performer as well as fronting the very popular ROCK covers band RIP IT UP from Newcastle. Darren Rolling Keys is a singer/songwriter specialising in Classic Rock. As a songwriter Darren draws inspiration from every emotion around him and his originals also reflect his love for his favorite genre. With a career spanning more than 30 years travelling Australia & the World, Dave is just warming up for his gig! There is something so simple and organic about an acoustic guitar, a voice, and a stomp and this what Jackson Halliday delivers. Jackson creates his own acoustic pop/rock spin on classic songs anywhere from the Beatles and Creedence Clearwater Revival to Green Day and Foo Fighters. Golden Guitar winner Matt Scullion is one of the most respected Singer/Songwriters to come out of Australia in recent years. Jayde is a soloist who plays guitar and sings. She uses her individuality and creativity to create a fun and unforgettable performance for audiences of all different ages and music tastes. A talented lead guitarist with personality plus. Zane is all set to hot up the Shorty! With a repertoire consisting of well known (classic and current) pop songs, R’n’B, and Blues, Pete will have something for everybody. If you love acoustic pop like Crowded House, Jason Mraz, Jack Johnson, Ben Harper and Bernard Fanning – Pete′s your man for the job! Rox (aka Paul Rothapfel) has just returned to Australia after a 10 month European tour. Kristy J has been an part of the Newcastle music scene for over 18 years. She has a skill for interacting with her audience and knowing what they want to hear. Jake Folbigg is a solo acoustic musician withsmooth vocals and impressive guitar work. Jake plays a wide variety of music covering artists from Jack Johnson, John Mayer and Bob Marley through to Amy Winehouse, Cold Chisel and Bill Withers. Jason Paris is a musical tsunami like no other. He is an extraordinary pianist (fiery, yet finessed) whose style would impress Little Richard and Elton John. Sami is an Australian singer/songwriter/entertainer. Matt McLaren is a singer, song writer and producer who recently appeared on Channel 9’s ‘Australia’s Got Talent’ with his guide dog Stamford. He is sure to delight you with his heart-warming renditions of popular music. An acoustic guitar and vocal is all you need for a memorable night. It’s simplicity at its best. Tim is well versed at performing in venues all across the wide Newcastle Hunter region. James Naldo encompasses a performance of confidence and outstanding musical ability, ensuring pure entertainment for his audience. He leave you itching for more.